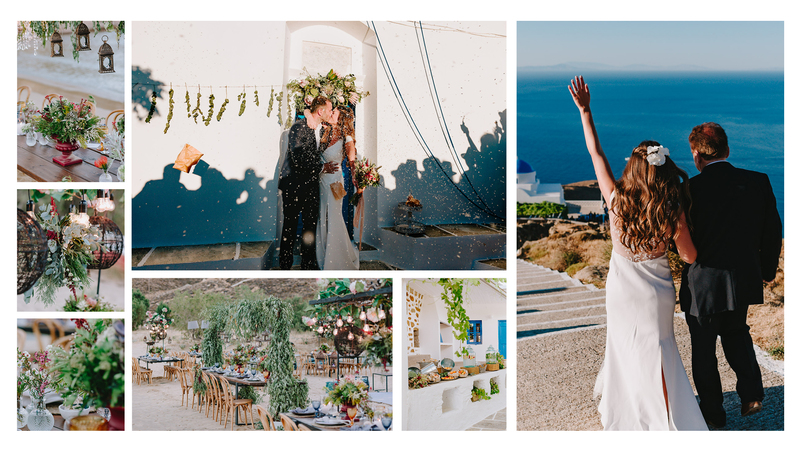 Being two architects, attention to detail, design and aesthetics were key criteria to choose our wedding planner. 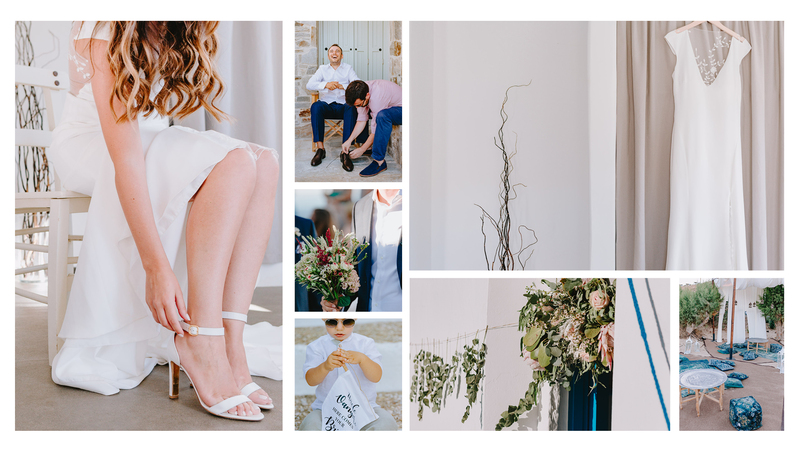 We were so happy to find all of these in MBW Events and Vasso who perfectly organised our amazing wedding in Serifos island. We will always remember that crazy party and her dancing with all of us! Excellent experience and great collaboration. Fast turnaround on emails and requests while keeping the process transparent. Friendly and fan approach,enjoyed the whole planning period! 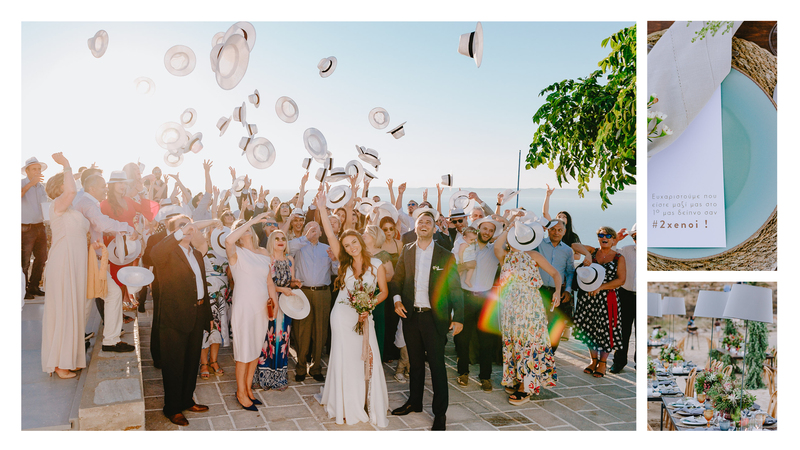 I would totally recommend MBW Events and Vasso’s team! Thanks a million!